Google introduced the world to Android a decade ago and has seen an increase in usage since then. Despite having more than 85% of the Market Share, Android does have some problems. It looks like Google is now working on a successor to Android to fix the issues Android has right now. Dubbed as “Fuchsia”, the new mobile platform is set to replace Android. The project is already in works for more than two years. The company has dedicated a small team of engineers who are creating what would eventually replace Android. The new platform will have better security updates and will be focused around voice commands and gestures. Google is also planning to merge ChromeOS and Android into one unified OS that will run on everything ranging from Phones to smart speakers. However, Pichai and Hiroshi Lockheimer (deputy who runs Android and Chrome), have yet to sign off on any roadmap for Fuchsia. Android has been facing many issues recently including the Anti-Trust fine by EU against the company for using the mobile software to spread its services. Google has been focused on beating Apple and iOS as well. Although Android controls over 85% of the market, iOS is better in terms of performance, privacy and security. The major issue Google faces right now is the delay in software updates. While almost all the flagships get the new Android update, the budget device owners rarely get a new update. Switching away from Android could provide Google the opportunity to hit the reset button on any mistakes they believe they made a decade ago. They might be able to regain some power that they’ve ceded to device manufacturers and telecom carriers. The new project will give Google a chance to take matters back into its hands. Moreover, Fuchsia is incorporating even tighter security measures. In the software code posted online, the engineers built encrypted user keys into the system that ensures information is protected every time the software is updated. A major huddle in front of Google right now is the core Kernel. Currently, Google incorporates Linux Kernal in both Android and ChromeOS. However, Fuchsia uses a different kernel, called Zircon, that eschews many of the older technologies in Linux. Right now we don’t have any word on when Google will reveal the project. 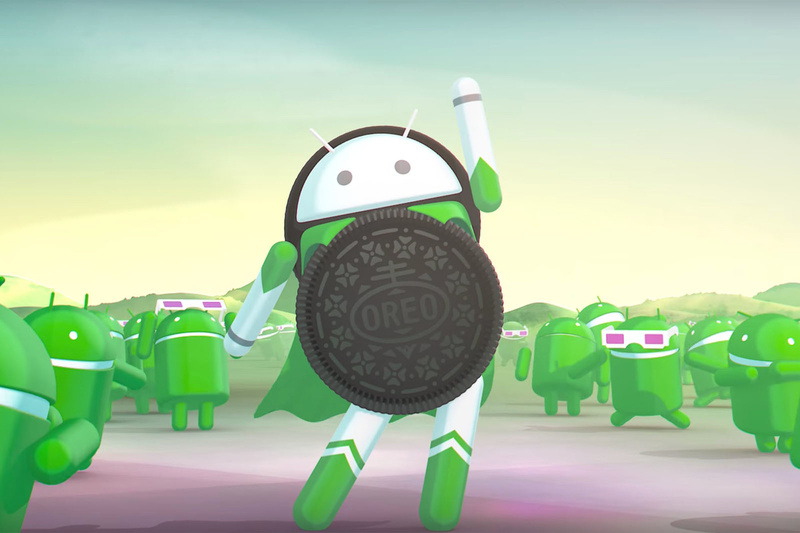 Meanwhile, the company continues to build Android and is set to release Android P next year. However, as mentioned above, Google faces issues with the penetration of new Android updates which cuts off users from new and improved features as well as security measures. Google needs to ensure that Fuchsia can have better penetration and can allow users to download as quickly as possible once they’re released.